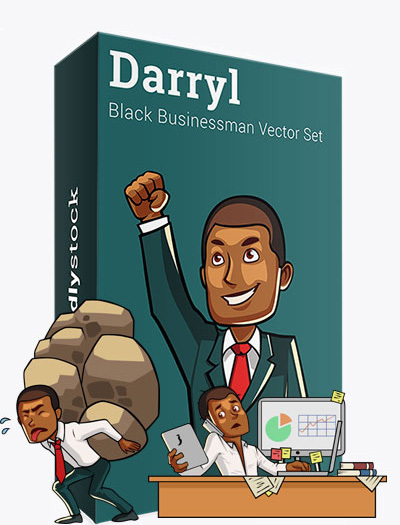 An amazing set of 177 business and money-themed vector illustrations of a formidable black businessman. 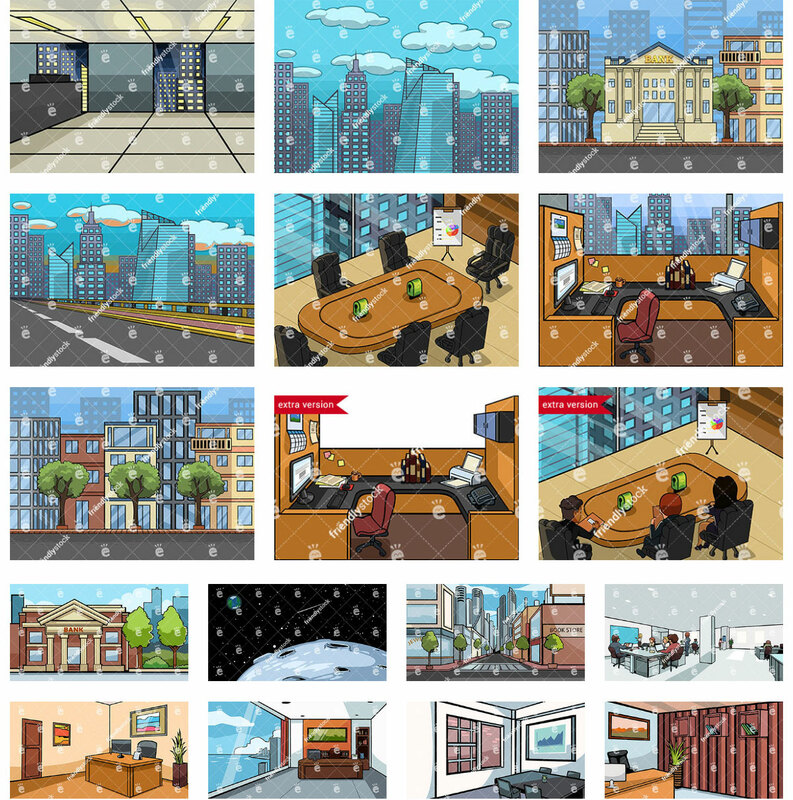 Get the complete set and enjoy three additional color versions, backgrounds, background scenes, shapes, and more as a bonus download. Darryl poses can alternatively be purchased individually. 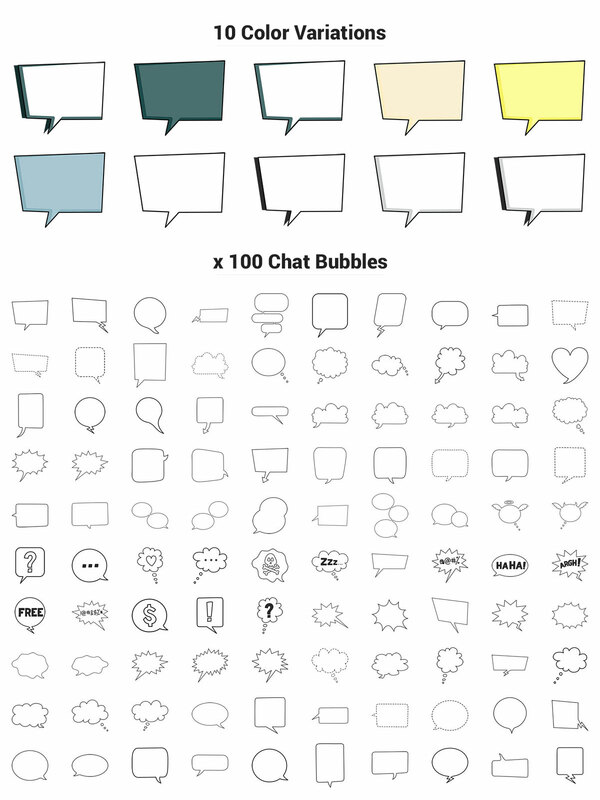 Worth $117 if purchased separately. 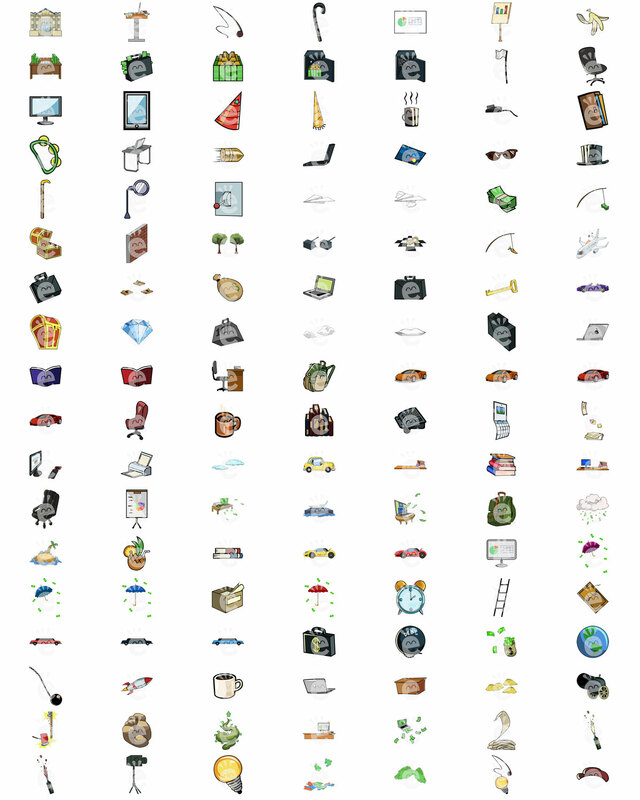 Darryl scenes can alternatively be purchased individually. 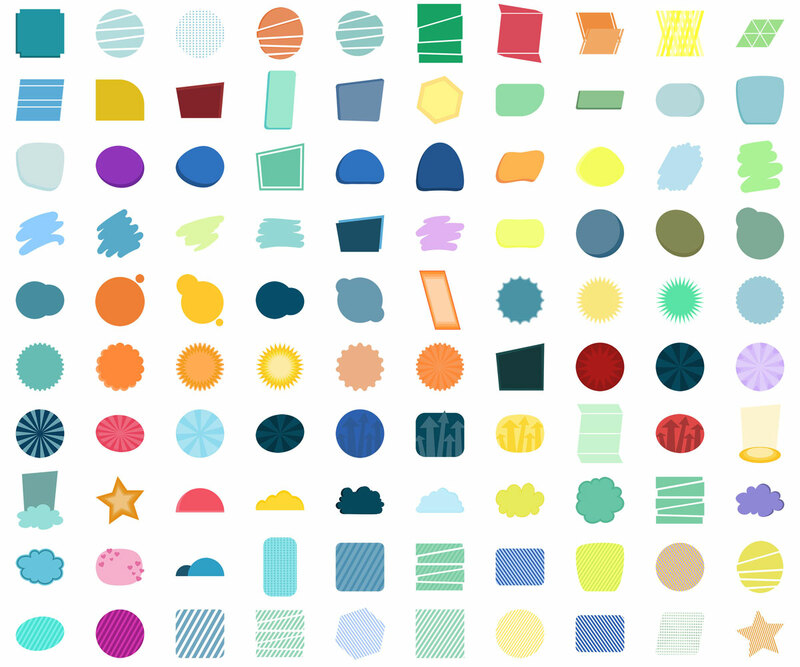 100 Shapes In Vector PDF, EPS, And 2000px Large PNG Files.